You love your dog. There is no doubt about it. But if you have the habit of sharing everything you eat with him, then your doggie is in trouble. There is a number of foods you eat that are completely harmful to your dog. Here the list of 8 foods you should never feed your dog. Having a cup of coffee could give you instant energy. But it is just opposite in the case of your doggie. Because coffee contains caffeine. It is not good for dogs if high in dose. Not just coffee, all caffeinated products such as tea, coffee, soft drinks, candies and ice creams. What amount of caffeine is bad for your dog is depends on various factors including the size of the dog. 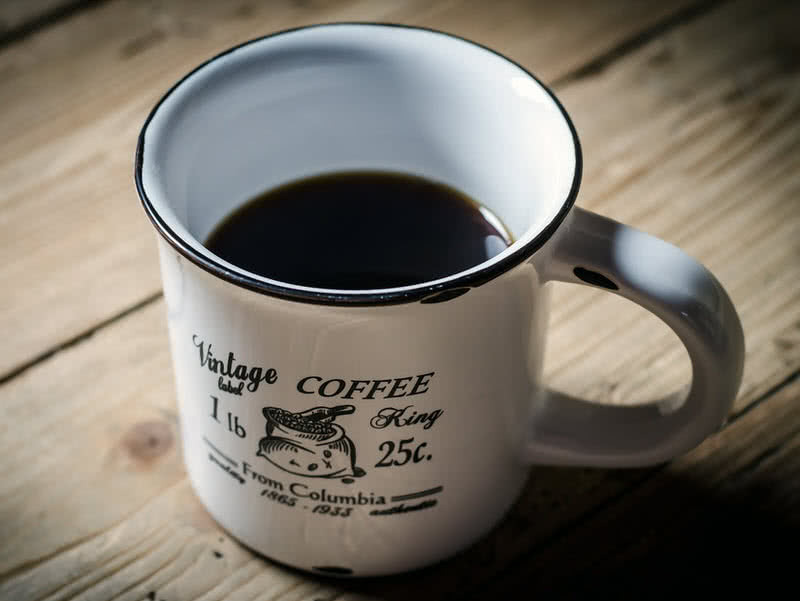 Caffeine poisoning causes vomiting, abnormal heart rhythms, tremors, and seizures. Grape and raisin are bad for dogs of any breed or size. 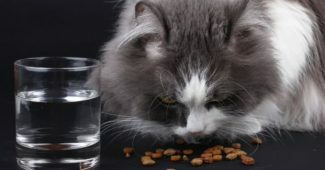 Consumption of these foods can cause kidney failure in your dog. 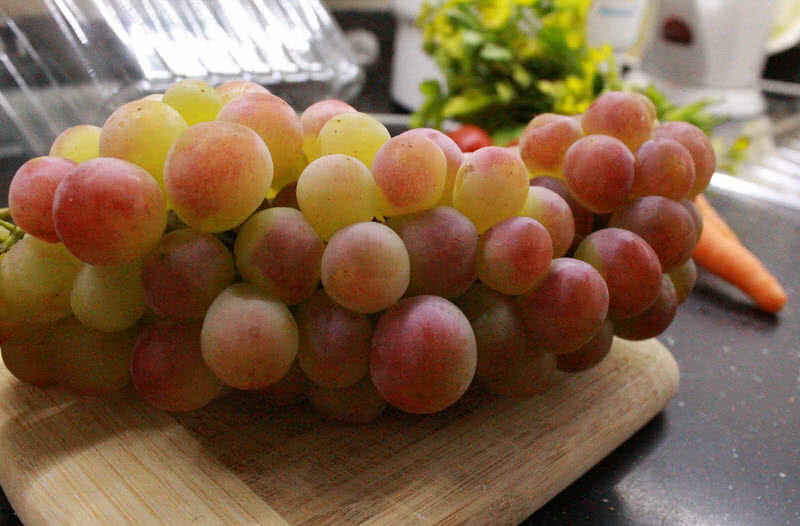 Both seeded and seedless grapes are harmful to the dog. There is no clear data about toxic dose. But even a small amount of grapes can cause illness in some dogs. 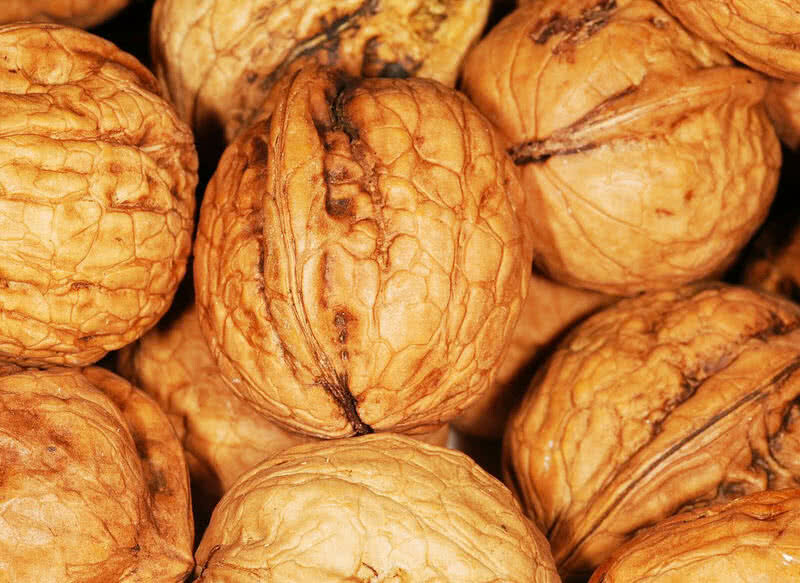 Walnut is one of the nuts you should not feed your dog. Not deadly but can cause serious illness in dogs. Eating English, Japanese or Black walnut could cause intestinal troubles in dogs. Treatment is must for this condition. Moldy nuts of black walnuts (found mostly in Eastern North America) are also harmful to dogs. Consumption would lead to seizure and tremor. 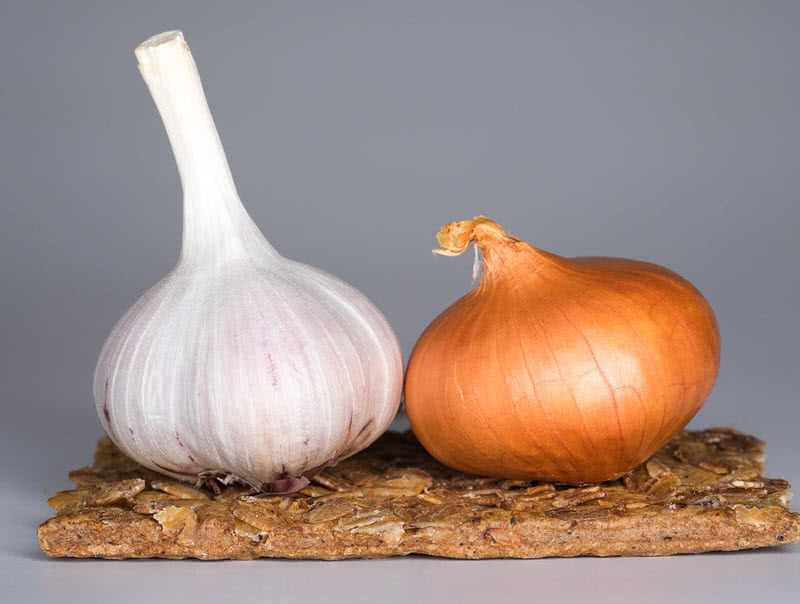 Both onion and garlic, no matter in what form (raw or cooked) are bad for dogs. Among these two vegetables, garlic is more potent. Even a small amount of garlic could cause problems in dogs. Destruction of red blood cells is the main threat caused by the consumption of garlic and onion in dogs. It leads to anemia. 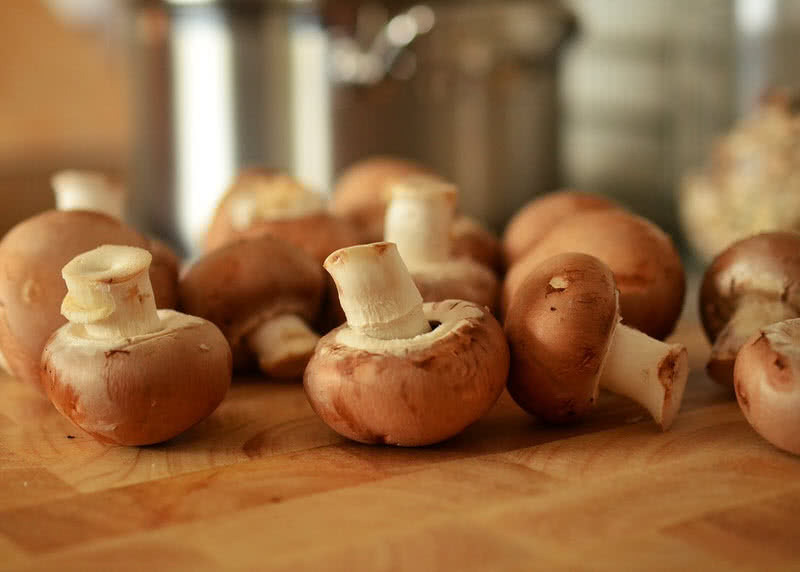 Vomiting, diarrhea, seizures, tremors or excessive drooling are common symptoms of mushroom poisoning. This serious condition demands immediate medical attention. Don’t you like chocolates? You may ask who don’t. You may also like to share chocolate with someone else. But you should never feed chocolates to your doggie. Chocolates can cause serious illness or even death to your dog. Chocolates contain a toxic component called theobromine. In a moderate level, human body can process it without any problem. But it will affect the dogs. The level of theobromine varied by the type of chocolate. 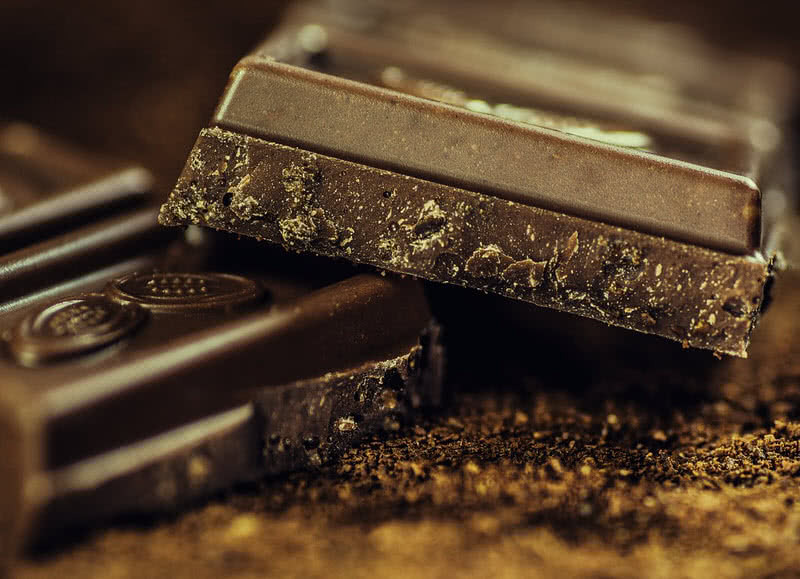 Cocoa powder and dark chocolate contain the highest level of theobromine. In addition to the type of chocolate, the amount of consumption and size also determine the level of toxicity. Small dogs easily affect chocolate poisoning than large dogs. The high amount of chocolate consumption would cause seizures, internal bleeding, heart attack and even death. Xylitol is a widely using sugar substitute or sweetener that is extremely harmful to dogs. 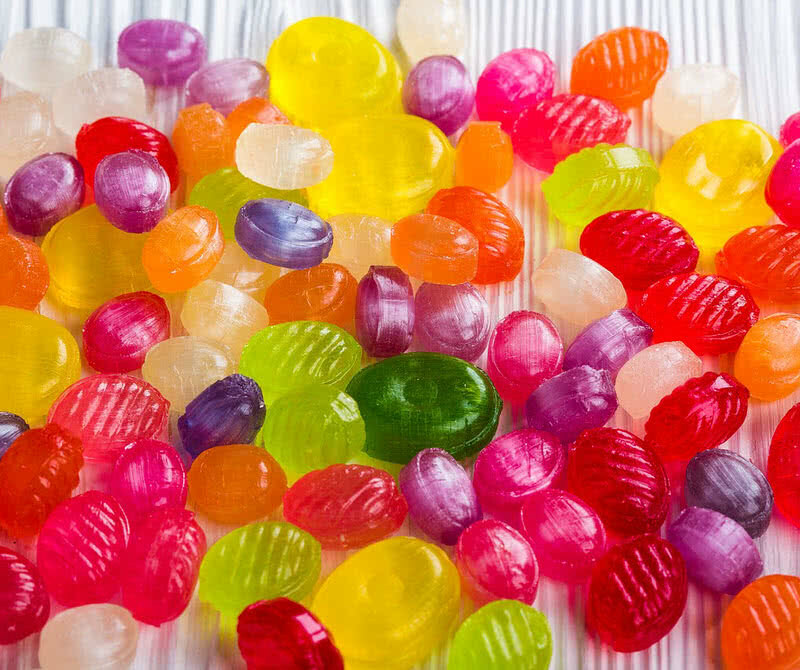 It uses in the production of many good items like candies, gum, jam, protein bars and chocolate. Unlike the case of humans, xylitol causes rapid release of insulin into the bloodstream. It results in falling of blood sugar level under normal level (known as hypoglycemia). In a case of the higher dose, the dog would also suffer liver failure. The condition would even end in death without proper treatment. You don’t need any explanation. You know alcohol is bad for both you and your doggie. The question is how much is too much for your dog? Even small dose can affect dogs. Not just liquor, beer and wine, all alcohol containing products are harmful to dogs. 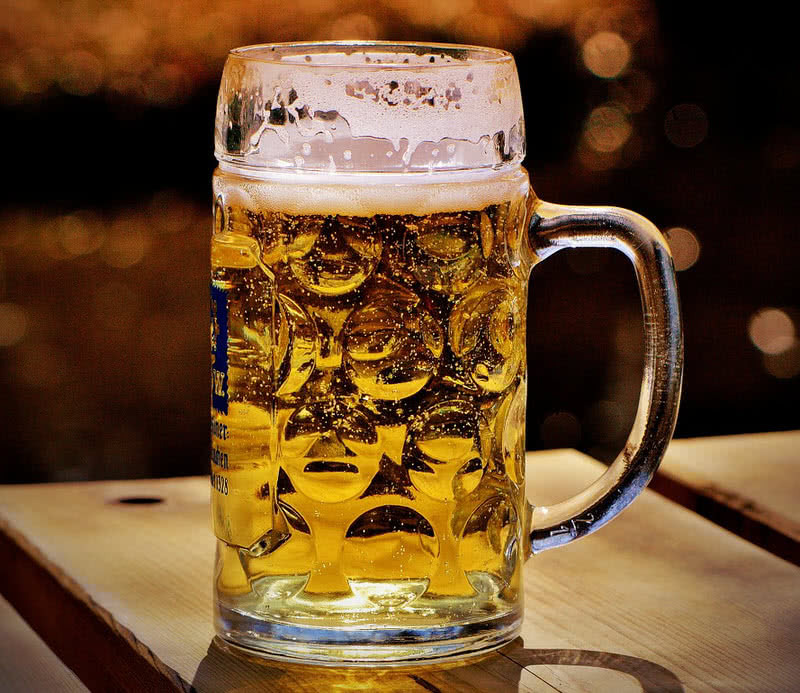 Alcohol poisoning in dogs causes vomiting, diarrhea, coordination and breathing problems. High dosage results in damage to liver, kidney and nervous system. Such condition will also lead to coma or even death.